Here is a summary of the talking points from MEREDA’s annual Forecast Conference yesterday; 900 people were in attendance! 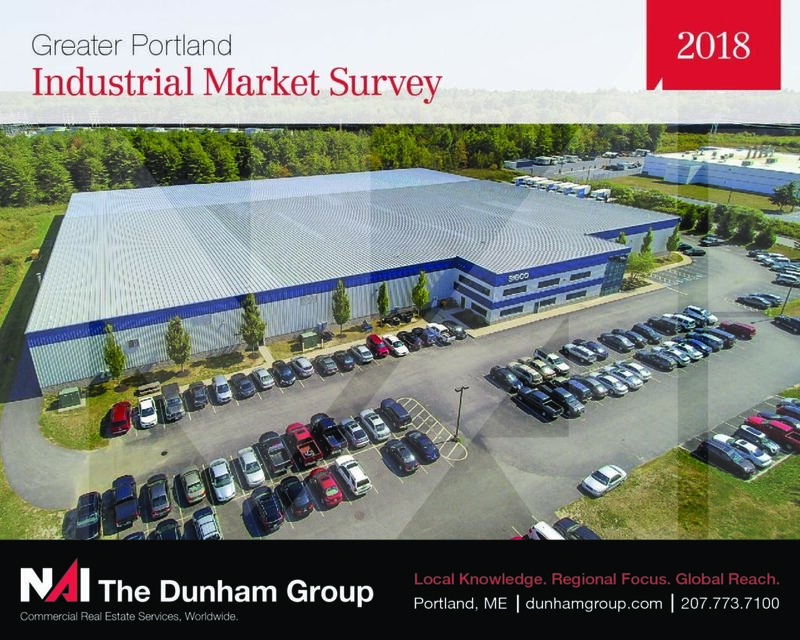 Justin Lamontagne delivered his annual Southern Maine Industrial Forecast and unveiled our 2018 Industrial Market Survey. Download your own copy here!